Leaders are very important people in our society. A true leader will not just tell people to do things, a true leader will show them how to do it and will be by their side every step of the way. Without out leaders, society would crumble. 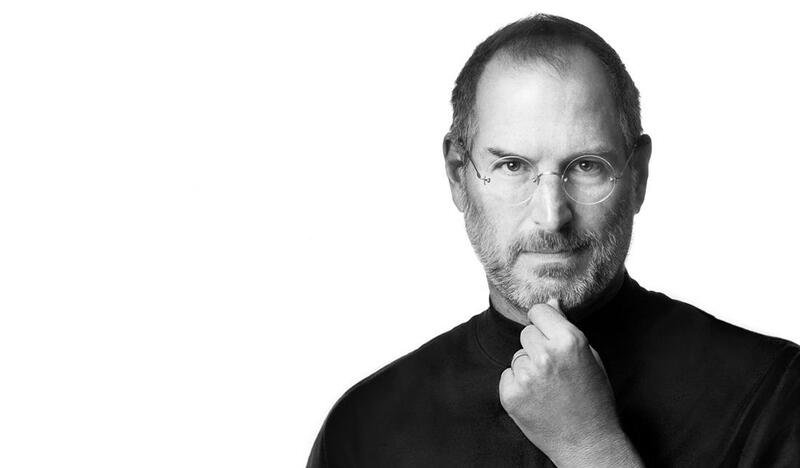 A prime example of a very important successful Leader is Steve Jobs. What makes a leader different from the rest? What is something all leaders have in common? Leaders care for people. Like caring enough to understand when staff need support if put into difficult situations where their skill may not match the challenge called upon them. A leader will show people how to do things and will help people in need. True leaders inspire people to do things better and to do something differently in-order to get a better result. True leaders don’t mind getting their own hands dirty. Opinions on life, problems and advice. Write to inspire.